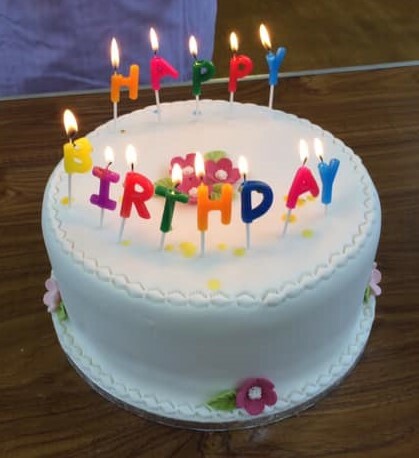 The Community Café celebrated its 1st Birthday – with cake! See the Community Café page for photos of the happy team who ensure that everyone is greeted with a smile and well fed before they leave. You will need to scroll right to the bottom of the page but enjoy previous pictures as you go!